Tesseron Cognac Lot N° 90 X.O. Selection owes its freshness and purity to the vivacity of the house's eaux-de-vies. It displays an especially attractive combination of vigour and complexity, which several ice cubes bring out perfectly. The blend consists of Grande Champagne, Petite Champagne and Fins Bois, and is the cognac of choice served on board Air France aircraft and in their business lounges. I've had this cognac in an air france business class flight. rather nice xo cognac. I liked it. the glasses weren't great though, of course. 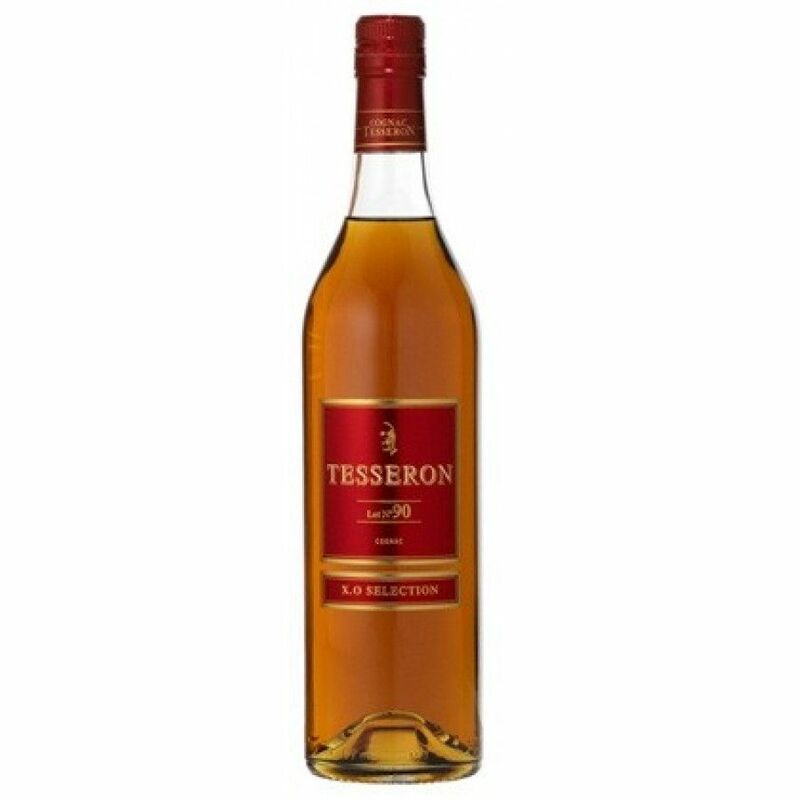 wonder where i can buy this tesseron bottle in the US..